New version 8.6.2 released [September 25, 2018]. Automate repetitive tasks in any application you work with. Does not matter it is installed locally, it is a remote desktop, it is accessed through citrix or it is a web application. Use 300+ macro commands to manipulate keyboard, mouse, copy/move/delete/encrypt local files and folders, download/upload remote files using FTP or HTTP, manipulate clipboard and much more. Create and modify your macros easily with visual editor that does not require the macro language syntax knowledge. Macro recording and debugging is also supported. 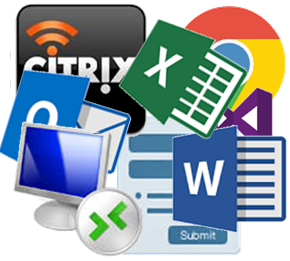 Share macros with your colleagues on corporate network. 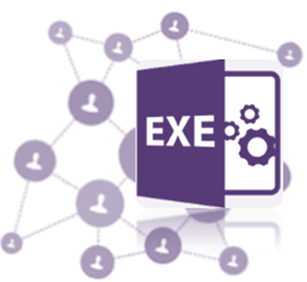 Use Free Macro Player or generate executable file to distribute your automation solution to your customers.